Blogiversary: The Chicago Files is Five Years Young! **There is an accompanying recording to this post located just above this note! Thanks so much for having a listen! I could hardly believe it when WordPress sent me a notice informing me that my blog is now five years old! Wow, where on earth has the time gone? And I mean it; where did it go? I am so incredibly grateful for each and every one of you who takes the time out of your busy day to stop by The Chicago Files. From the bottom of my heart, thank you. Some of you have been with me since the very beginning, and some have followed along the way. You literally motivate me to post photos, write about all kinds of things (I’ll speak to that in my recording) and have been the reasons my blog is now a roaring five years young! Thank you so much for your unwavering support! Gratitude abounds on this day as I reflect back over the past five years and think about the amazing blogs I have stumbled upon in the ‘blogisphere’; I feel so blessed to have found them. Thank YOU! Same to you, Cher! Thanks!!! Happy 5 and here’s to many more! Congrats on the five years. Keep up the excellent work. I enjoy your blogs and always read them with pleasure and await the next one. Congratulations! Hey, we’re birthday twins–mine is 7 years old today! 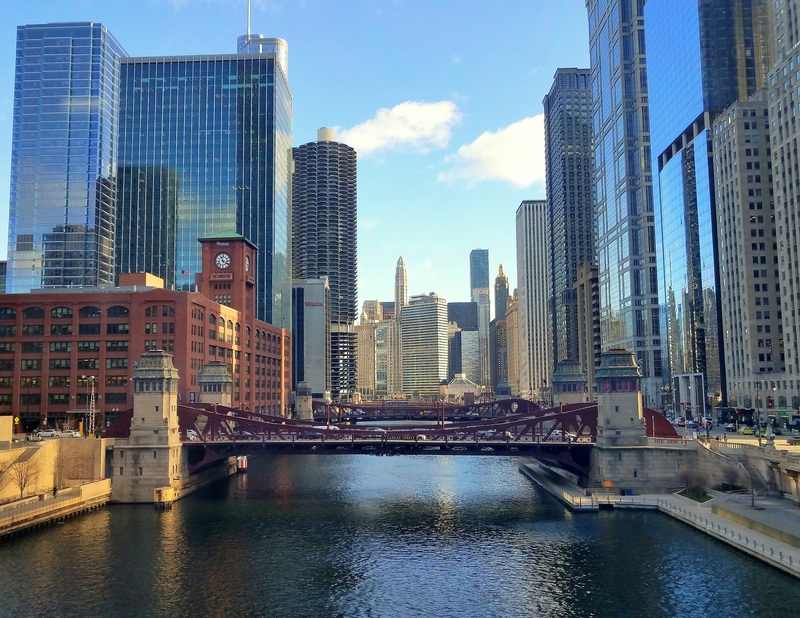 Keep taking such gorgeous photographs of Chicago…I love them. Yay!!! I enjoyed hearing about your thought process and the evolution of your blog, as well, Cher.